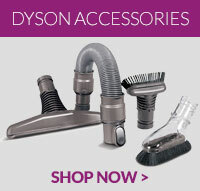 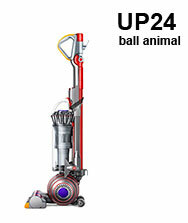 Welcome to the great range of spare parts for your Dyson Uprights here at 4YourDyson. 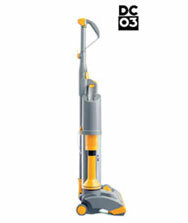 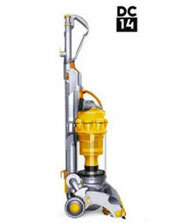 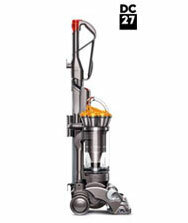 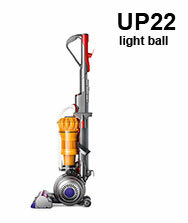 We have collected the most comprehensive list on the web, with everything you could need to keep your Dyson Upright vacuum in perfect working order. 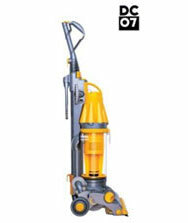 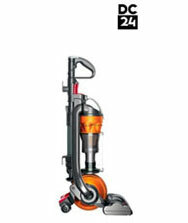 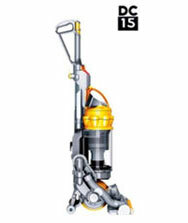 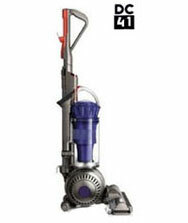 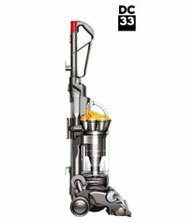 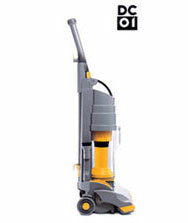 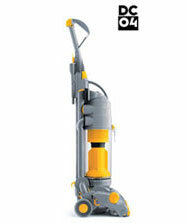 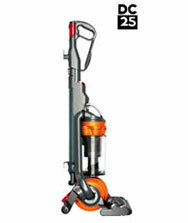 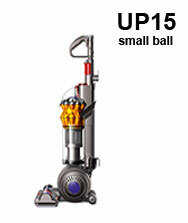 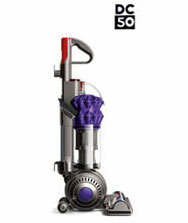 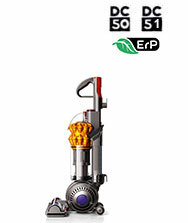 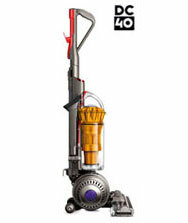 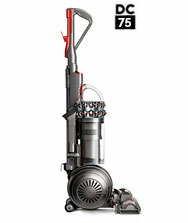 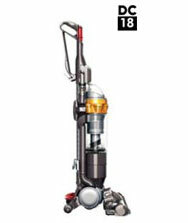 We're sure you'll find the spare you need for Dyson models from DC01 all the way up to DC50. 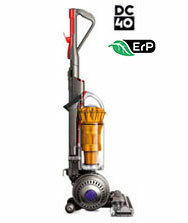 Our low cost spare parts ensure that your machine continues to operate at the optimum level.